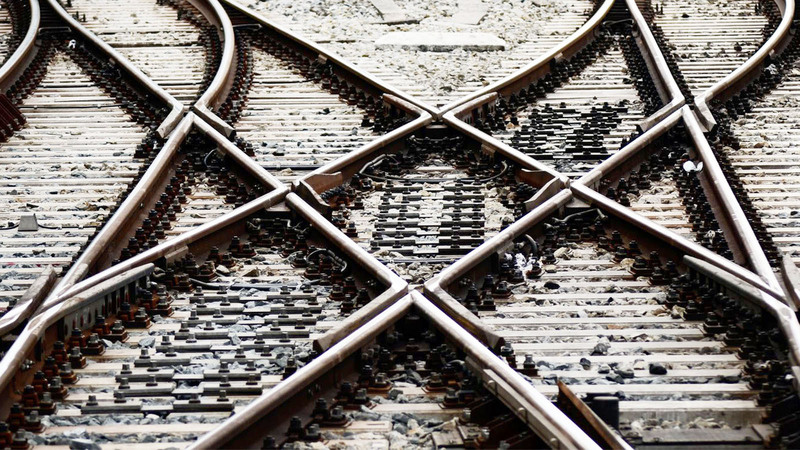 short transit time – four reasons to choose rail freight. Our business is not unique. What is unique is what we really do. 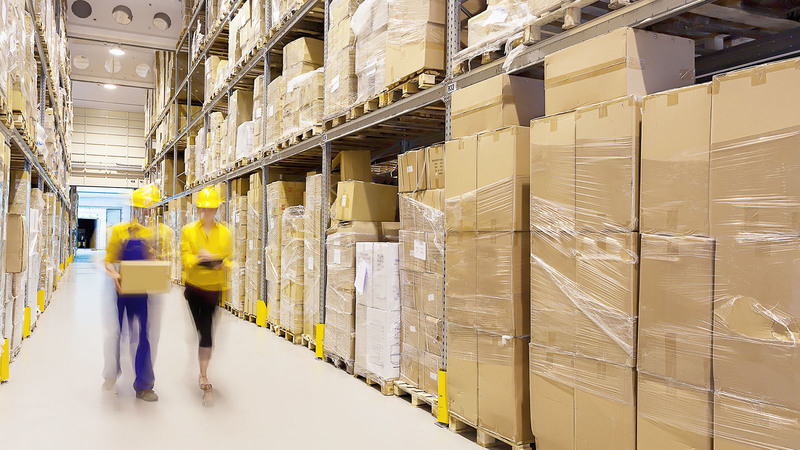 To deliver cargo from place A to place B can hundreds of companies. But very few of them can also offer personal approach and optimize this process providing a sense of reliability and security. Indeed, this is the most attractive feature of Smart Auto and what sets us apart. Client’s satisfaction is always our priority. Smart Auto LTD aims to provide first-class shipping and forwarding service. 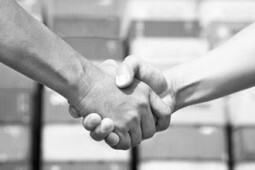 As a full logistics service provider we try to satisfy all our partners’ needs, allowing you to enjoy the feeling that you cargo is in good hands. 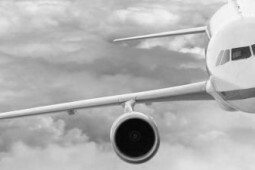 We assist with delivering cargo by sea/aircraft/railway/auto transport. Smart Auto LTD makes import /export delivery using «from door to door» scheme, we provide service for carriage of consolidated cargo. We propose perfect service, competitive rates and individual approach. Smart Auto’s core business is intercontinental sea, road, rail and air freight transport and logistics solutions. We listen closely to your needs and design customer-specific solutions that fit your needs. In other words – we deliver. Cargo insurance provides protection against risks of physical loss and/or damage to freight from external cause while it is in transit between the points of origin and final destination, whether by sea, land or air. 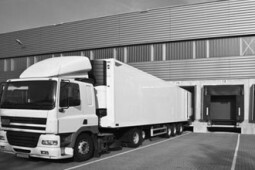 Quick and reliable freight forwarding is often impossible to carry out using just one type of transport. In such cases multimodal transportation is indispensable, because it allows to combine sea, road and air modes of freight transport. Delivery by trucks — the fastest delivery method after the air. Therefore, it can be applied in many land supply chains, given that the cost of road transport is lower than that of air. Smart Auto has completely diversified and efficient solutions at unbeatable price in coping with different demands. 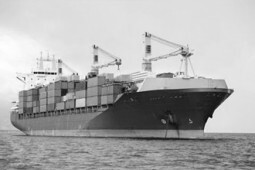 The sea freight services are cheaper while compared to other transport modes. Smart Auto provides individually-customized air freight services focused on short transit times and continuous communication. This brings enormous benefit to our long-term cooperations and strategic partnerships. 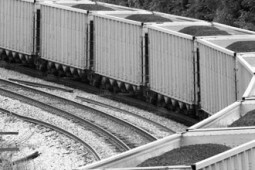 Moving large quantities of goods over long distances, high level of transport security, faster than by sea, cheaper than by air – best choice if transit time is all-important. ‘Less than Container Load’ — one of the most popular shipment types which enables transportation of small freights owned by different customers in one vehicle; note that each customer pays only for his cargo placement. 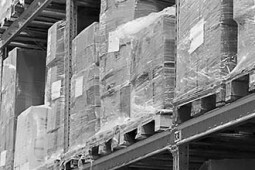 Our warehouses in Przemysl, Zahony (Poland), Berlin (Germany) and Pordenone (Italy) provide price stabilization, minimisation of risk, packaging, weighing and measurement at your service. We will take care of your cargo or your pasenger and deliver them safe and on time! There are no fixed prices on your site. How can I find out the cost of carriage? To calculate the cost of your good’s carriage please contact our managers. The price depends on many factors: the size of cargo, loading methods, place od destination, payment methods, etc. Therefore, in each case the cost of delivery will be different. Can you deliver dangerous goods? Yes, Smart Auto provides hazardous cargo transportation service. Conditions of such carriage are discussed with our partners on an individual basis. To which countries/cities can you deliver the cargo? We can deliver cargo anywhere in the world by land, air and water transport. Our offices are located in Odessa and Kiev. Can you help to insure our cargo? Cargo insurance/freight insurance is available on request. We also offer bookkeeping service and documentation support. Do you have own warehouses for the cargo storage? Yes, our warehouses are located in Przemysl, Zahony (Poland), Berlin (Germany) and Pordenone (Italy), so we can provide best prices for LCL service; weighing and measurement are also at your service. Flexible approach to the needs of each and every our client. 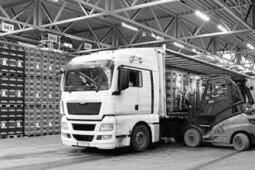 By becoming our customer you will be saved from the necessity to solve a number of tasks: cargo preparation, packaging, insurance, loading, positioning on transport and in warehouses. 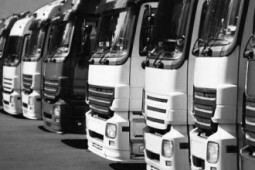 We undertake the responsibility for the safety of goods and their timely arrival to the designated place.